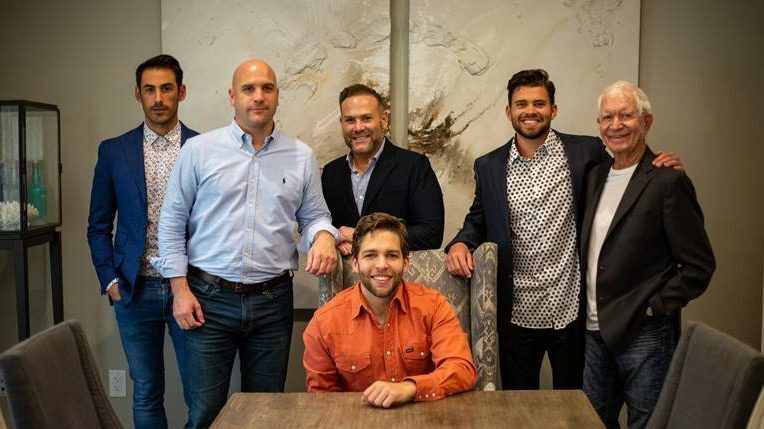 A graduate of Belmont University’s Curb College music business program, Anderson joined ASCAP and later signed a publishing deal with Warner/Chappell Music. Morris Higham Management represents Kenny Chesney, Ryan Griffin, Brandon Lay, Old Dominion, Michael Ray, and Walker County. Higham is also an alumnus of Belmont University.